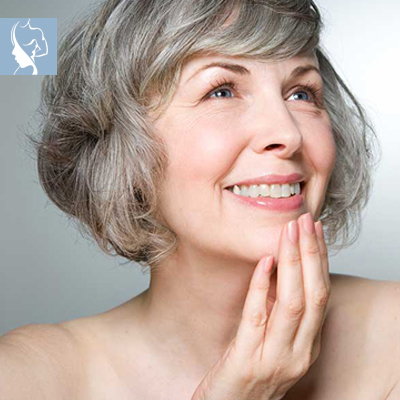 As we age, one of the things that we may notice is the loss of volume in the face, as well as hands, and other areas. Loss of volume is often accompanied by loss of skin elasticity which can further concerns patients. The progressive effects of time on your skin, as well as changes in soft tissue, and other deeper structural components of the face and body bring about appearance changes that include changes in skin texture, loss of plumpness and volume especially in the face, and hands as well as in the female breast. The affected areas appear more angular or bony, adding to the perception of ageing. Gravity, bone thinning, decreased tissue elasticity and subcutaneous fat loss all exacerbate this. In respect of the face, for many who wanted to rejuvenate a more youthful appearance, a facelift was usually considered the go-to option, but that comes with high costs and lengthy recovery time, as well as pain and inconvenience to life in general. Recent years have seen a significant increase in the number of non-surgical procedures performed for facial rejuvenation. Men and women seeking alternatives to surgical procedures include those who require restoration of lost facial volume, those who wish to enhance normal facial features, and those who want to correct facial asymmetry.